Originally constructed for Mr and Mrs Davidson in the 1890s, the house occupies a south-facing position in the centre of four acres of land. It was in 1976, at the end of the ‘long hot summer’, that Tony and Pat Hutchinson fell in love with the property and its location. They have continued to restore both the house and the garden during the last thirty years to create their family home. 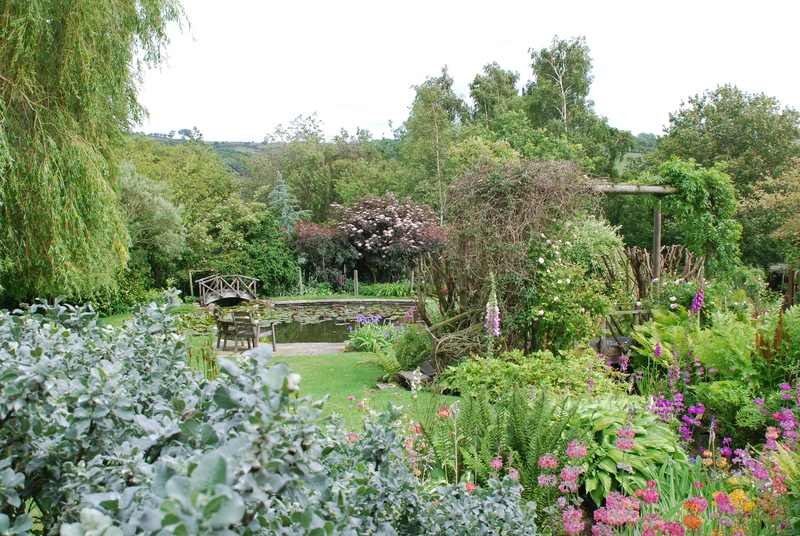 Enjoyed a very pleasant evening , the gardens were a delight, as were the tea and scones. On behalf of the ladies group from Bingley a big thank you for a wonderful evening. 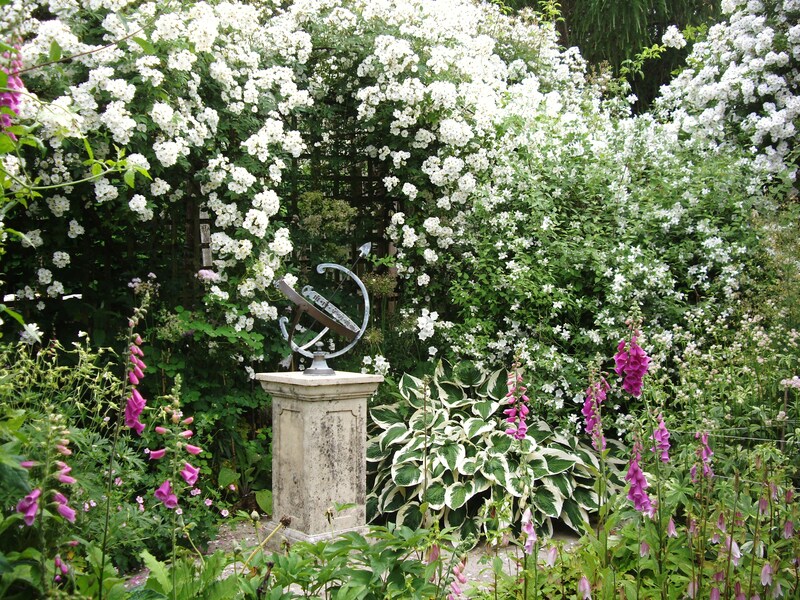 We all thoroughly enjoyed seeing your garden and the scones and drinks were much appreciated. We all came away with some lovely memories.